The power of Reiki healing is enhanced when we use crystals in the healing process. When we use crystals, the Reiki energy passes through us and then through the crystal, magnifying the intention and healing potential. When the healing energy is absorbed, there will be changes in the energy body and you will experience various sensations as emotions, blocks and stress releases on account of crystal healing. The entire chakra system can be cleaned and balanced quickly with the use of crystals. Intend that the chakras function at optimum levels and have a healthy vibration. Depending on your purpose or the problem you are solving, you can heal the appropriate chakra using crystals healing process. Root chakra: For issues related to survival, job, business and manifestation of material goals you can heal this chakra. Sacral Chakra: For relationship issues, for balancing your emotions, enhancing your feelings of self worth and boosting your creativity you can heal this chakra. Solar Plexus: To boost your energy and metabolism and to enhance your personal power and effectiveness you can focus your healing on this chakra. Heart Chakra: To open yourself and to allow yourself to give and receive love and understanding with the people you care you can heal this chakra. Throat Chakra: To have full self expression in your listening and speaking heal this chakra. 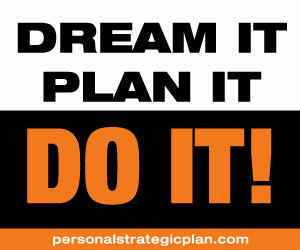 This will give a boost to your communication and creativity. Third Eye Chakra: To develop your psychic abilities and to strengthen your connection to your higher self you can heal this chakra. Crown Chakra: To connect to the all knowing universal consciousness and to attain enlightenment you can heal this chakra. In the crystal healing course you will learn many ways to re-balance your chakra system with with crystals. Crystals are amazing tools for self growth and healing self and others. Crystals have the ability to amplify your intentions and focus the healing energies like a laser beam. Due to this reason your healing becomes more effective. Different crystals will have effect on different chakra. 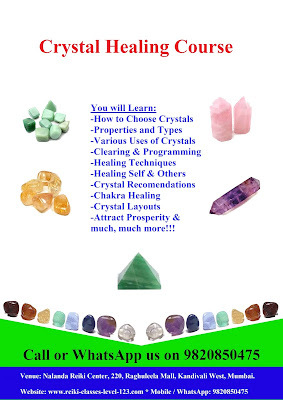 In the crystal healing course you will learn which crystals are for which chakra. If a particular chakra is weak and if you use a crystal that heals that particular chakra, then you can use it to solve the problem. You can enhance the power of crystals by giving Reiki to the crystals. Thus it is recommended that one should learn Reiki before going for a crystal healing course. It is better to complete at least Reiki second degree course before doing crystal healing workshop so that you can use Reiki symbols to clear and charge the crystals. Crystals can be used to enhance your good qualities and overcome any bad qualities that a person may have. The vibrations of the crystals start impacting your energy and the starts giving you the results you want. 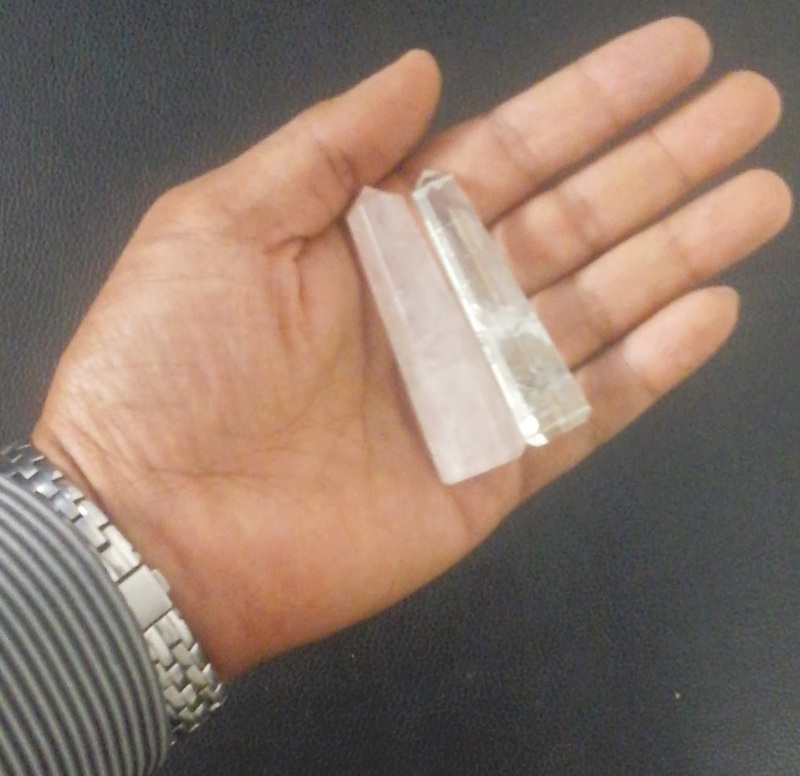 Crystals come in various shapes and sizes and each has a particular use or purpose. 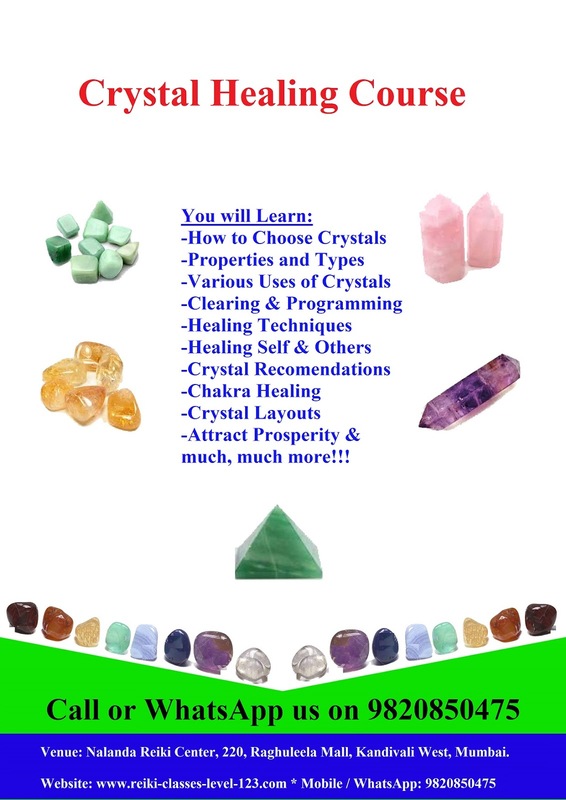 All this is explained in detail in the Crystal healing course. I regularly conduct Reiki Crystal Healing courses in Mumbai. If you would like to know the dates for upcoming course, please call or WhatsApp me on +91-9820850475. 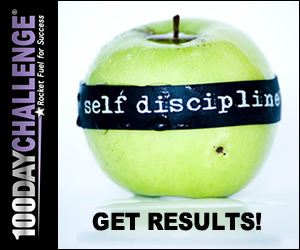 Shoot your questions about Reiki and Crystal Healing on sachinodpd@gmail.com or contact me on Skype - my id is makefortune28 or visit Facebook Page.